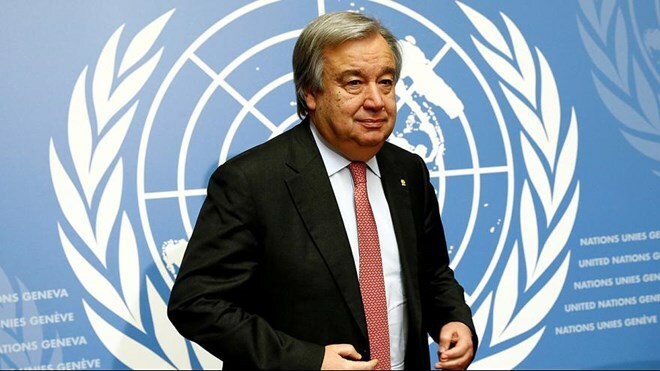 United Nations Secretary-General António Guterres announced today the appointment of George Conway of Canada as Acting Deputy Special Representative for the United Nations Assistance Mission in Somalia (UNSOM), where he will also serve as United Nations Resident and Humanitarian Coordinator. Mr. Conway succeeds Peter de Clercq of the Netherlands, to whom the Secretary-General is grateful for his dedication and outstanding service in Somalia.Currently serving as Resident Representative a.i. 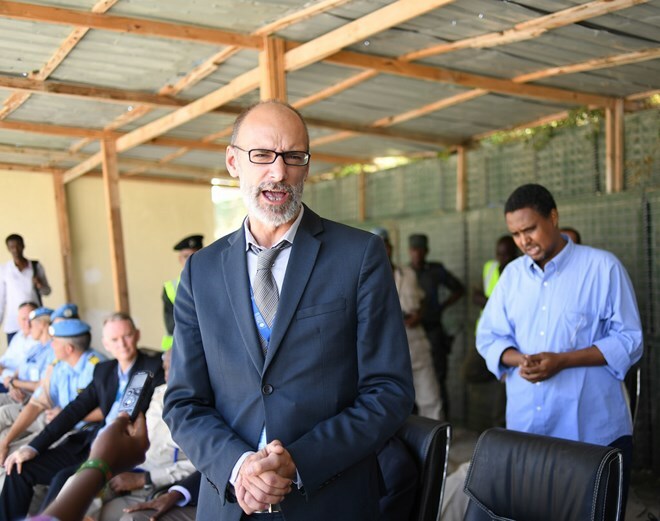 for the United Nations Development Programme (UNDP) in Somalia, Mr. Conway brings a wealth of experience and has many years of distinguished service within the United Nations system, including as Strategic Adviser in the UNDP Regional Bureau for Africa, Country Director a.i. for UNDP South Sudan and Deputy Head of Office, as well as Head of Programmes for UNDP Southern Sudan. Born in 1970, Mr. Conway holds two Master of Arts degrees, from Carleton University and the University of Western Ontario, as well as a Bachelor of Arts from the University of Winnipeg, all in Canada.